All Overseas Filipino Workers (OFWs), whether new hires or Balik-Manggagawa are required to secure either an Overseas Employment Certificate (OEC) or an OEC Exemption which shall serve as an exit clearance and as exemption from payment of travel tax and airport terminal fee. 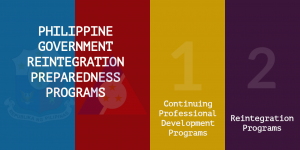 Based on the new Philippine Overseas Employment Administration (POEA) rule, all returning OFWs who are not registered at the POEA or those who changed employers onsite shall get their OECs in the Philippines. For the full text of the rule, please click here. POLO Tokyo may no longer issue OEC for those applicants. 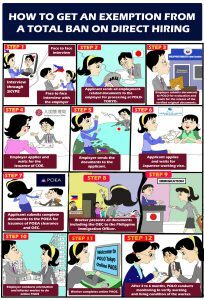 POLO Tokyo shall instead verify employment documents which shall be eventually presented by the OFW to the POEA when applying for an OEC. 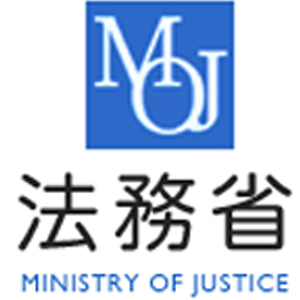 POLO Tokyo strongly recommends for OFWs planning to acquire OECs to send us an email or call our phone numbers should there be questions for clarifications or other inquiries. For New Users, register in the system using personal email account and click the SIGN ME UP BUTTON. Open email account to click the confirmation link. For Users/Registered, log-in as ALREADY REGISTERED. Enter last issued OEC number. 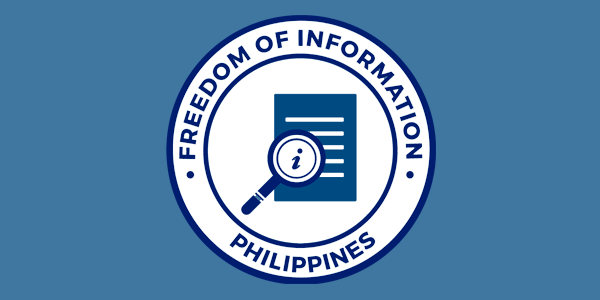 If no record found, set an online appointment and go to preferred POEA office. If record is found, update (a)Personal Data, (b)Contract Particulars, and (c)Beneficiaries, as needed. Click Acquire OEC or Exemption for online assessment. Enter flight date and confirm if returning to the same employer and jobsite. If returning to the same employer and jobsite, the system will display a confirmation message indicating that worker is exempted from OEC and payment of processing fee. Proceed directly to the Airline counter for check in. Proceed to Immigration Counter to present passport which valid at least six (6) months from the date of departure, valid work visa/permit indicating existing employer and jobsite. For company hired: valid employment contract, current employment certificate, valid employment ID, recent payslip. 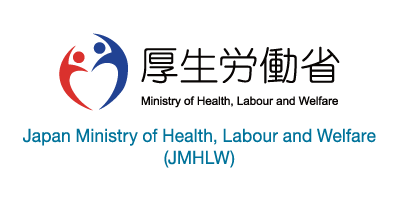 For domestic workers: valid Philippine Overseas Labor Office (POLO) verified employment contract may be presented. 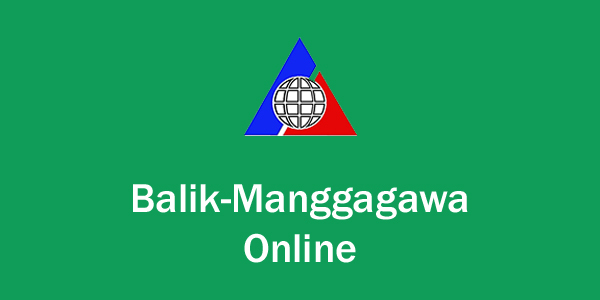 The Balik Manggagawa (BM) worker may present the original and photocopy of any proof of overseas employment to the airline counter for Travel Tax Exemption and to Manila International Airport Authority (MIAA) counter for Terminal Fee Exemption. BM worker is advised to present to the MIAA counter the Airline Ticket Invoice with code Ll International for terminal fee exemption.